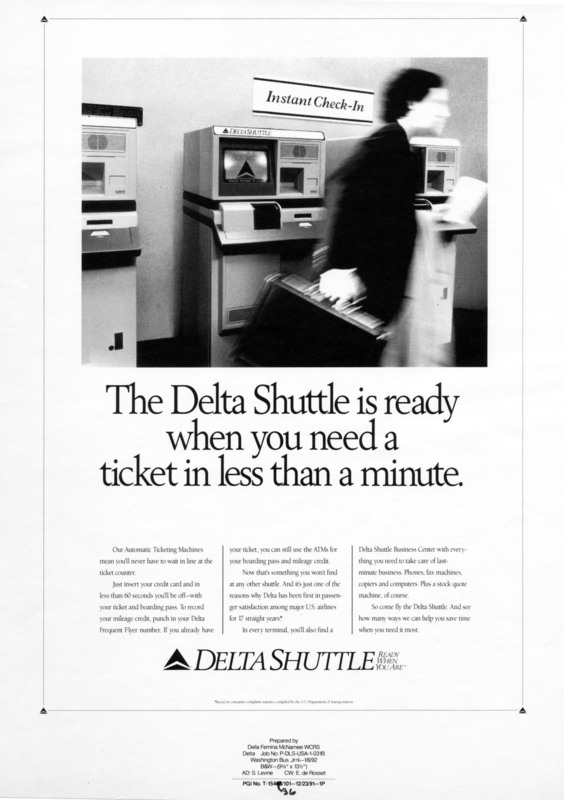 For 25 years, frequent departures, easy check-in and boarding and helpful business services have been hallmarks of the Delta Shuttle, which made its debut on Sept. 1, 1991, following the airline’s acquisition of Pan Am’s shuttle service. The business-oriented product, which initially offered hourly service to Boston and Washington, D.C., from New York-LGA, has been a core part of Delta’s New York operation ever since, carrying more than 16 million passengers. It expanded in 2010 to serve Chicago from LGA. And in 2013, the airline upgraded its Los Angeles-San Francisco service to an hourly schedule and brought the Delta Shuttle to the West Coast for the first time. "We’re proud of the Delta Shuttle’s strong legacy and pleased that our customers on both coasts continue to appreciate the frequency and amenities they've come to expect as well as enjoy some unexpected offerings that make business travel even easier, more enjoyable and more productive," said Henry Kuykendall, Vice President – New York. 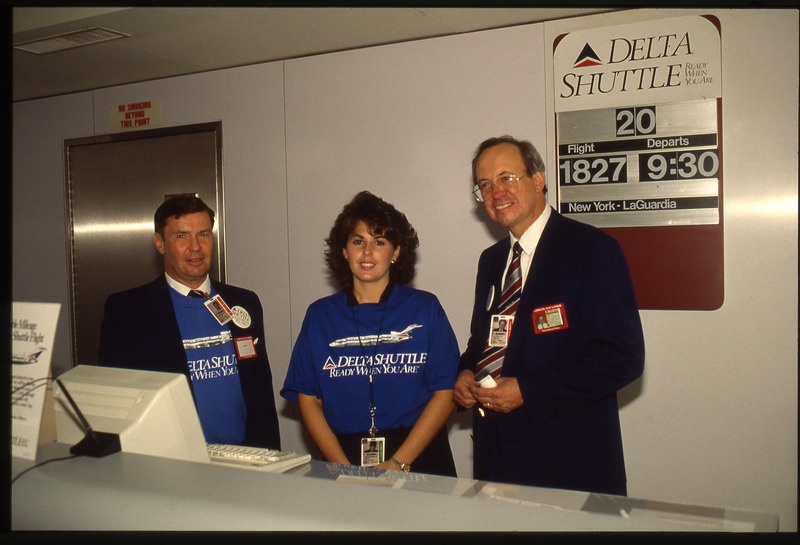 When the Delta Shuttle began operating in 1991, flights from LGA to Boston and Washington, D.C., departed every hour on the half-hour from 6:30 a.m. to 9:30 p.m. (with a reduced schedule on weekends). The 64 daily flights were operated by 14 former Pan Am Boeing 727-200 aircraft that featured a special Delta Shuttle livery. Inside the aircraft, Delta offered all-leather seating and GTE Airfone telephones at each row. Meals featured special items from Delta’s First Class domestic service, as well as Starbucks coffee (far less well-known on the east coast at the time) and Sam Adams beer (far less well-known outside of Boston at the time). Shuttle flights didn’t require reservations (in fact, during the operation’s heyday, only about 10 percent of customers actually booked a flight in advance). Instead, customers arrived at the airport and bought a shuttle ticket at a kiosk. When seats on one flight filled up, as often happened, Delta had spare aircraft and standby crews ready to operate extra sections within 15 minutes of a scheduled departure. 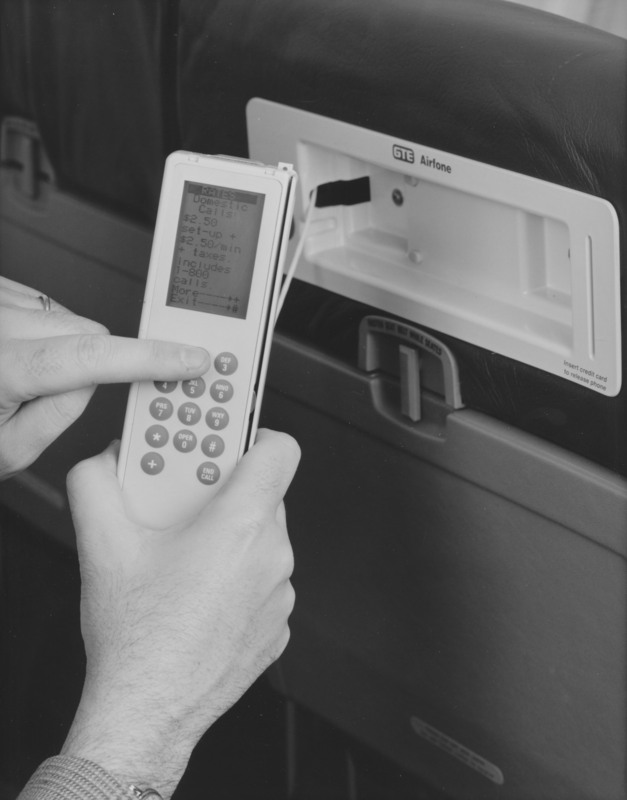 On the ground, Delta Shuttle customers had access to Business Club facilities in the Boston, Washington, and New York airports, which provided telephones, fax machines and computers as well as secretarial services. 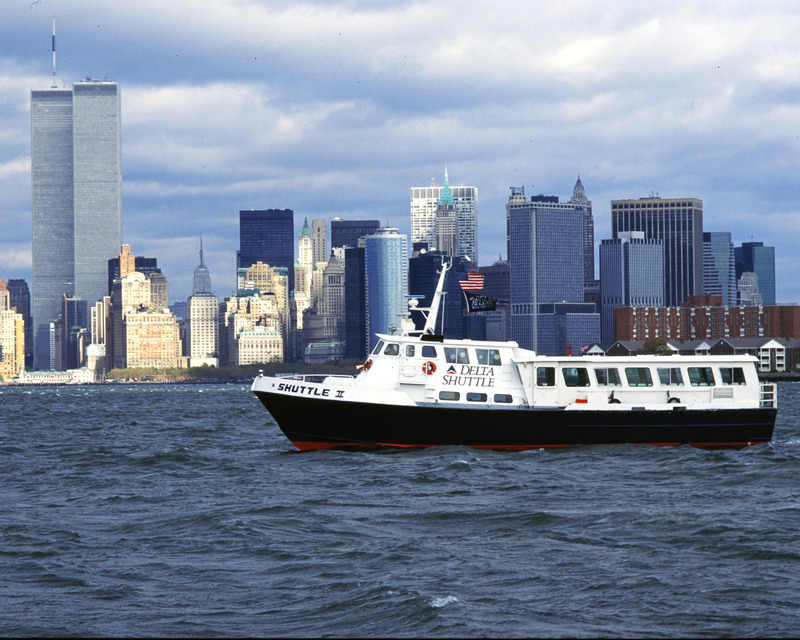 In New York, Delta featured a Water Shuttle, too, which offered travelers a quicker water route between LaGuardia Airport and Manhattan (That service ended in 2001). Today, Delta offers up to 16 daily flights from LGA to Boston, 12 daily flights to Washington, D.C., and 14 daily flights to Chicago. Some flights to and from Boston are operated by Delta on Boeing 717 aircraft; the remainder are operated by Delta Connection carrier Shuttle America using two-class, Embraer 175 jets. Meanwhile, on the West Coast, Delta stands out as the only airline to offer a shuttle product in the top three business markets in the region, with eight daily Delta Shuttle flights from Seattle to San Francisco, 10 daily flights from Seattle to Los Angeles and 14 daily flights between Los Angeles and San Francisco. Those flights use a mix of Boeing 737-800 and Boeing 717 jets operated by Delta and two-class, Embraer 175 jets operated by Delta Connection carriers Compass Airlines and SkyWest Airlines. Customers flying the Delta Shuttle currently enjoy check-in as close as 15 minutes prior to departure, complimentary coffee and newspapers, assigned seats, complimentary onboard snacks, complimentary beverages in-flight including craft beer and wine in all classes of service, in-flight Wi-Fi access and free entertainment options through Delta Studio.